IOTA is one of the most solid platform with over $1 billion in market cap. For IOTA investors and users, finding a secure wallet is by far the most important thing. If you happen to stumble upon a fraudulent site or wallet, you may lose your IOTA in the blink of an eye. The following list of top iota wallets is ranked in terms of current popularity. It is evident the mobile approach for cryptocurrencies will pay off in the end. So many consumers want to take their cryptocurrency with them wherever they go. In the case of IOTA, the official wallet for Android is currently still in beta. It offers all of the basic functionality one would expect. Despite some rather harsh initial reviews late last year, it appears things have gradually improved for this wallet. Still, it is a betanso bugs can always occur. If you are looking for a way to store IOTA on your mobile device, the official wallet is definitely worth considering. Every cryptocurrency in the world will thrive when light wallets become available. These type of wallets offer a quick access to the network without having to worry about a full network sync. The Nostalgia wallet does require a connection to a server where PoW is enabled. If ranked based on the UI alone, Nostalgia Light Wallet would be at the top of the list. It is very different from setting up the GUI wallet or running a headless node. Furthermore, it does not necessarily offer the convenience of the Android wallet mentioned above. 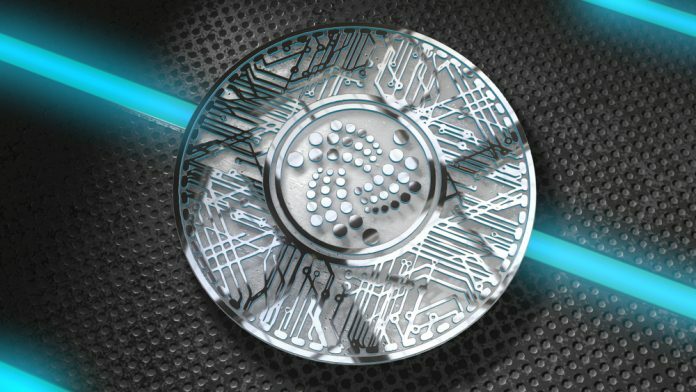 There is a wallet for everyone where IOTA is concerned, albeit they all require some initial setup work. The IOTA community has very high expectations for the Trinity wallet. It is a rather interesting solution and it is available across different device platforms as well. For now, it is still in beta, but the underlying functionality seems to focus on automation. If this list of top IOTA wallets was based on user-friendliness alone, Trinity would be number one. However, because the wallet is still in beta it places at number two on our list. It is only normal most IOTA users would choose the traditional GUI wallet to keep their funds safe at all times. Although using exchanges will always remain the most popular solution, since you do not own the keys to your cryptocurrency you aren’t really in control of the funds. This traditional GUI wallet is similar to those found across all other cryptocurrency ecosystems these days. This wallet is number one on our list of top iota wallets because it is extremely stable, provides upmost security, and has all the features that one would require.